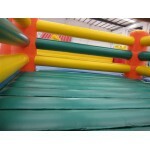 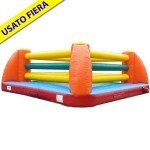 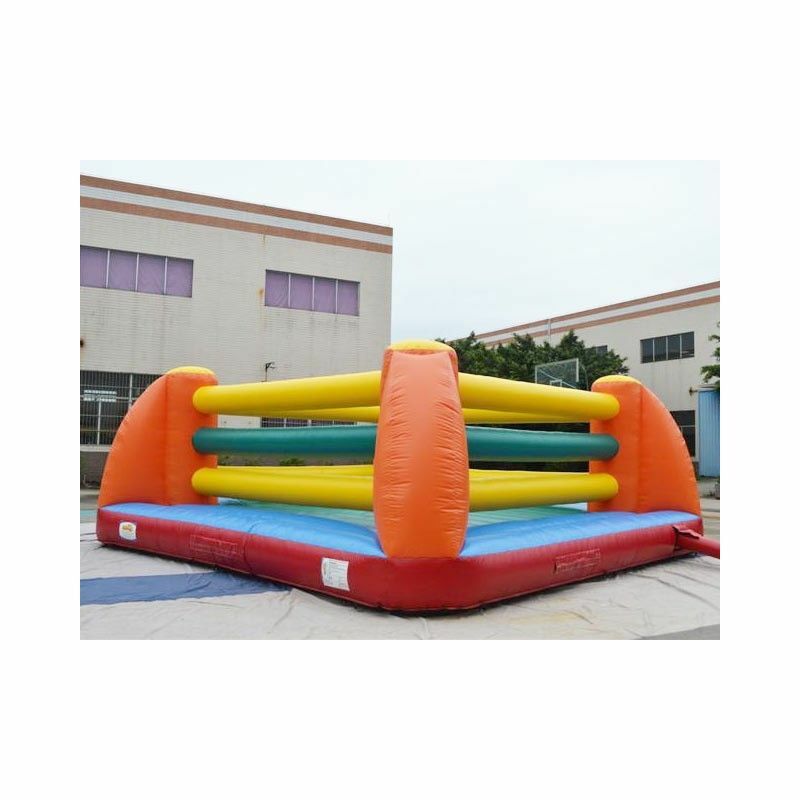 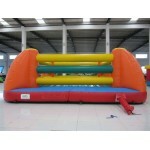 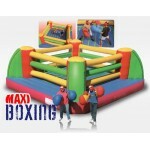 Ring inflatable Maxi-Boxing. 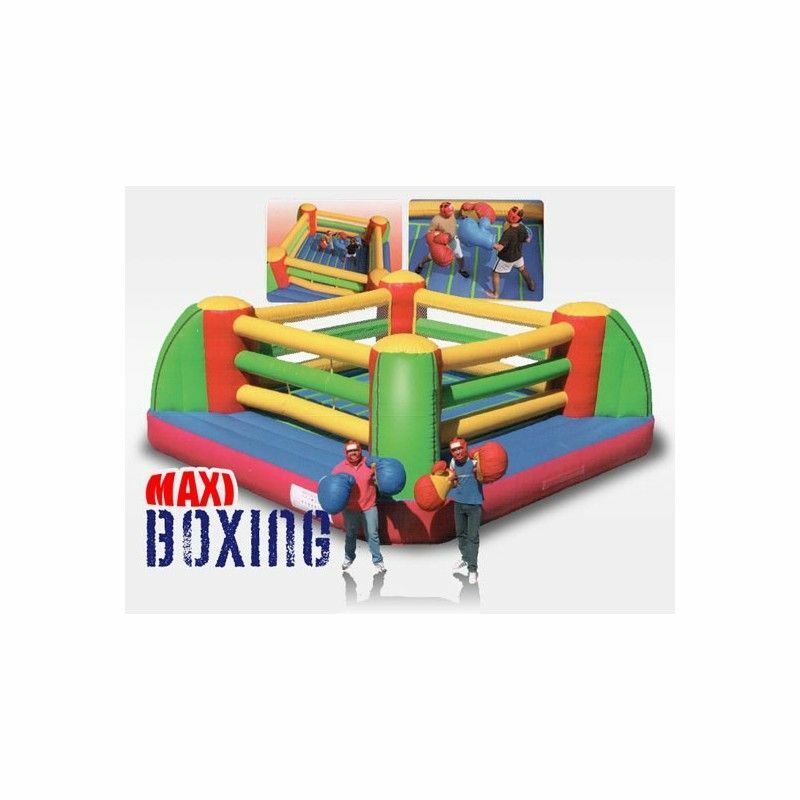 Experience the thrill of being a real boxer for a day. 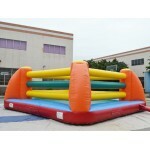 The protective Helmet and boxing gloves giant in the equipment allow the use in complete safety. 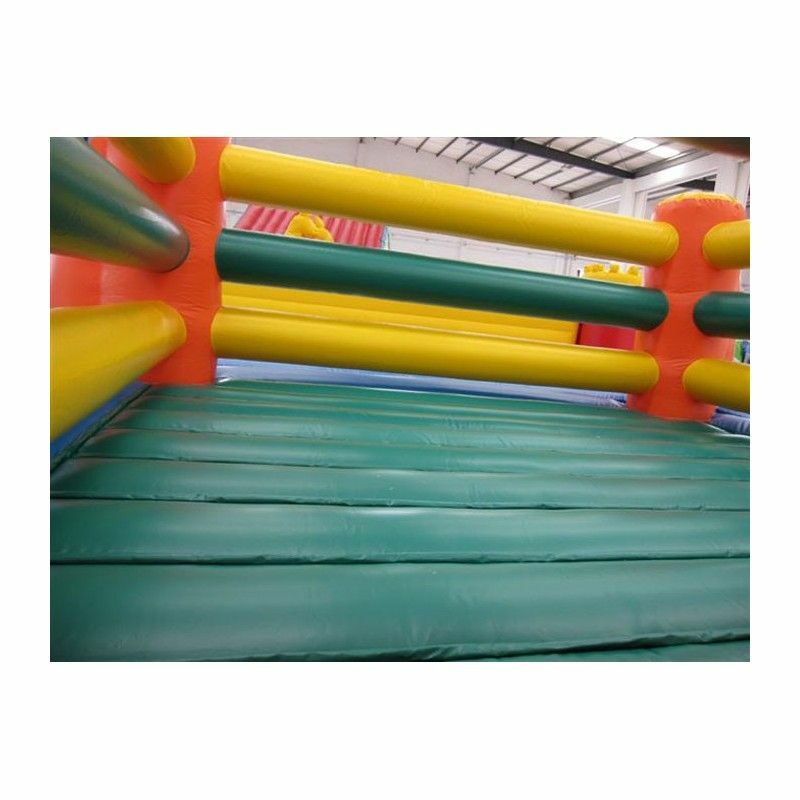 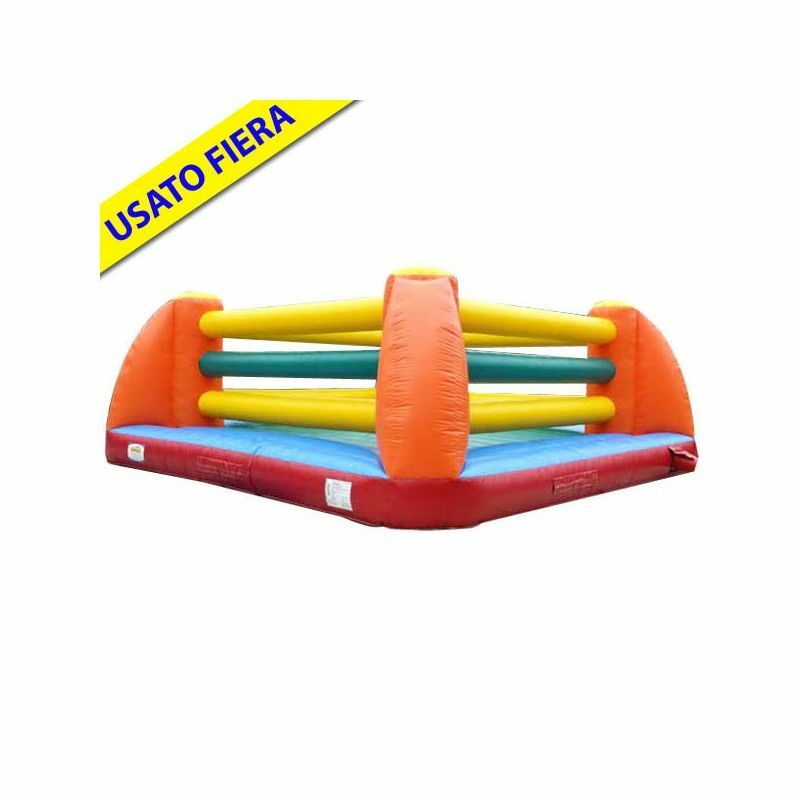 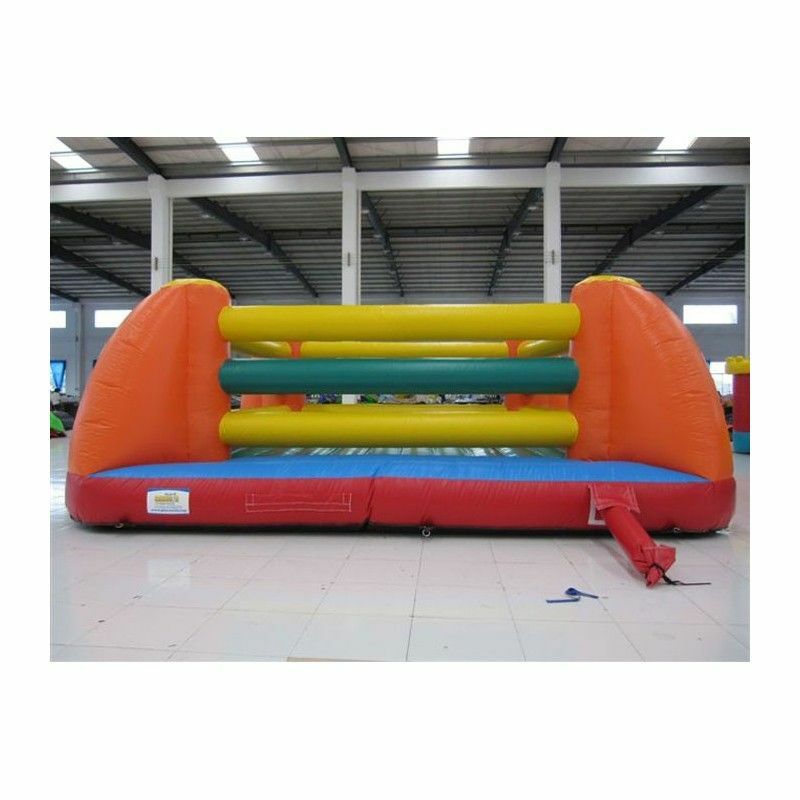 Conforming to the UNI EN 14960 Ideal for playgrounds, amusement parks, outdoor games, beaches, bathing establishments, entertainment areas, in general, playgrounds, rest areas, hotels, restaurants and pizzerias, party room.